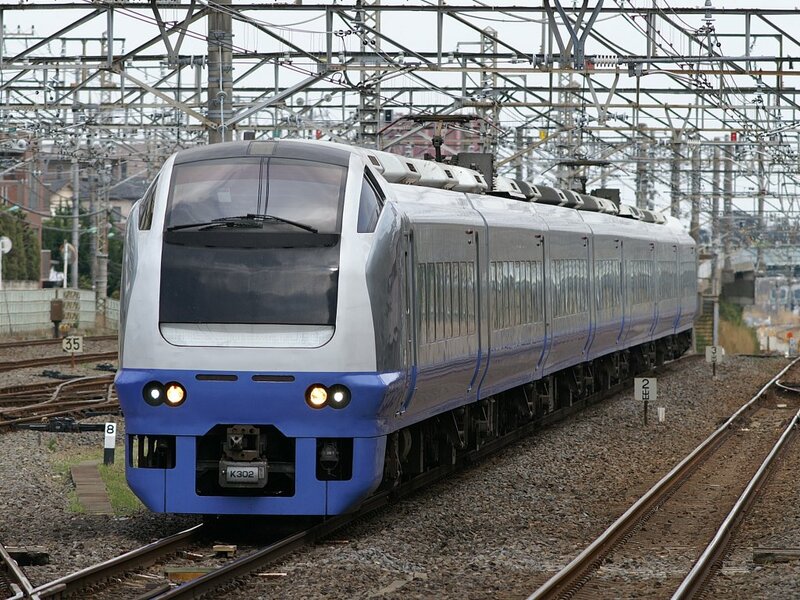 The Super Hitachi and Fresh Hitachi are JR's main expresses that run on the Joban Line heading northward along the pacific coastline of Japan. It parallels the Tohoku Shinkansen which runs further inland. The two terminals are Ueno Station in Tokyo and Iwaki Station in Fukushima Prefecture. 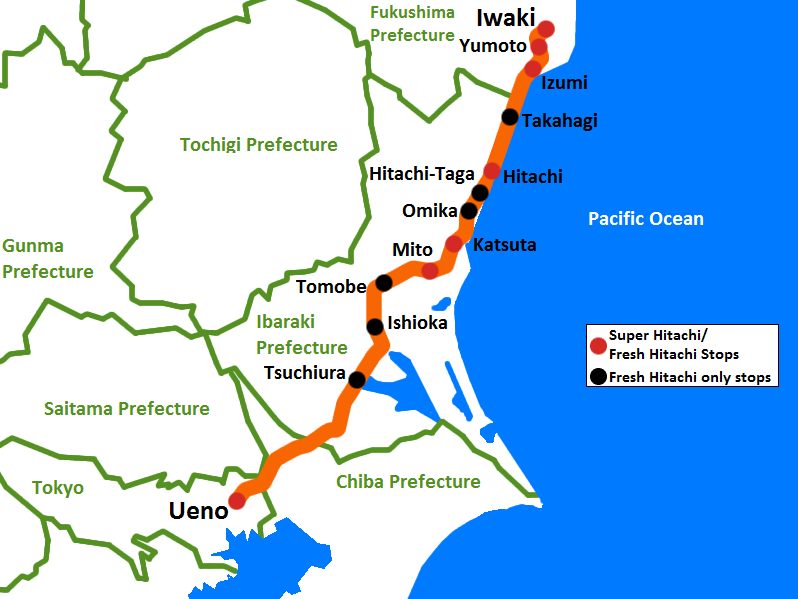 In between these two stations, the Hitachis make their way through the north-western edge of Chiba up to Mito City, the capital of Ibaraki, then make their way along the pacific coast. Service from Iwaki to Sendai was provided but was stopped after the earthquake that struck Japan on March 11, 2011. There are no plans on restoring this service at the moment. which is the pre-Meiji Restoration name of the area that is most of modern day Ibaraki Prefecture. 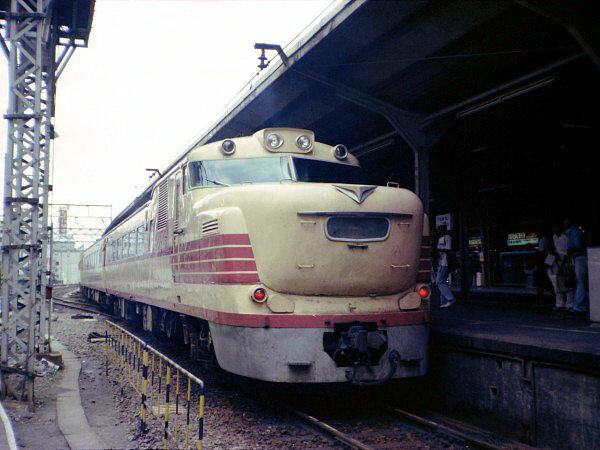 When the Series 651 started running in 1989, JR East created the Super Hitachi which stops at fewer stops than the regular Hitachi. 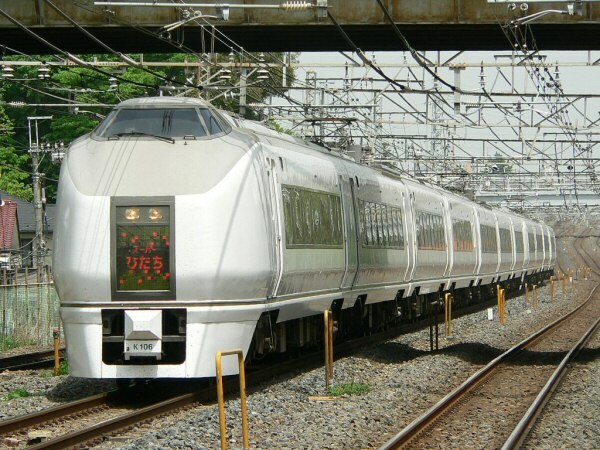 The name "Hitachi" on it's own disappeared as a limited express in 1998 with all variations of the name being absorbed into Fresh Hitachi or abandoned. 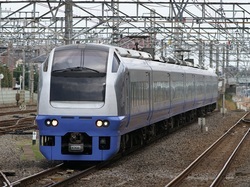 In 2012, JR East began running its brand-new Series E657 trains as the Super Hitachi which will eventually replace the Series 651.